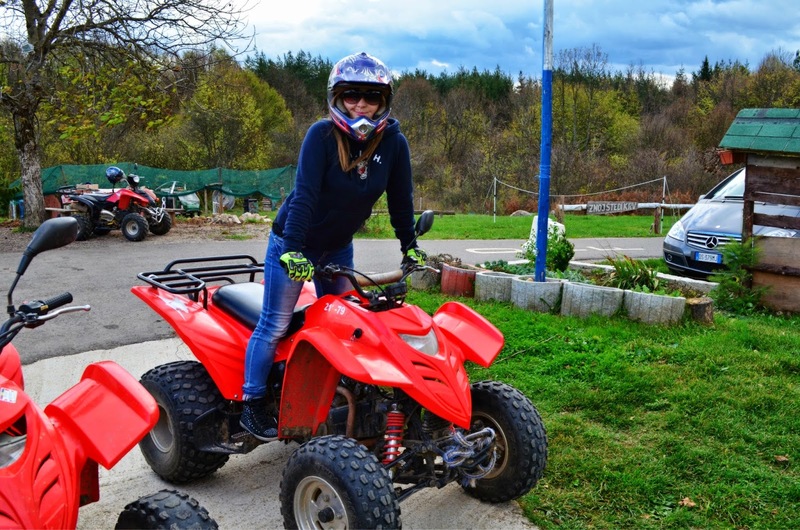 While in Croatia, I've done something that I CAN cancel from my bucket list.. Is it quad? or quod? well, whatever I've done it for the first time and I f.. loved it ! I'll admit thought.. that I wasn't that fast and I'll start some sort of 'drama queen' speech .. but I was already picturing myself rolling on the ground like Bella in New Moon (0:44) . Luckily it didn't happen and I loved it and I actually want more .